Epcot | Dis Is How We Do It! Here’s a great way to relax and enjoy your Disney World vacation. Posted in Disney, Epcot, Magic Kingdom and tagged Disney, Disney World, Travel, travel agent, Vacation. Bookmark the permalink. As a travel agent, I try to make sure that I experience the things that my clients experience. 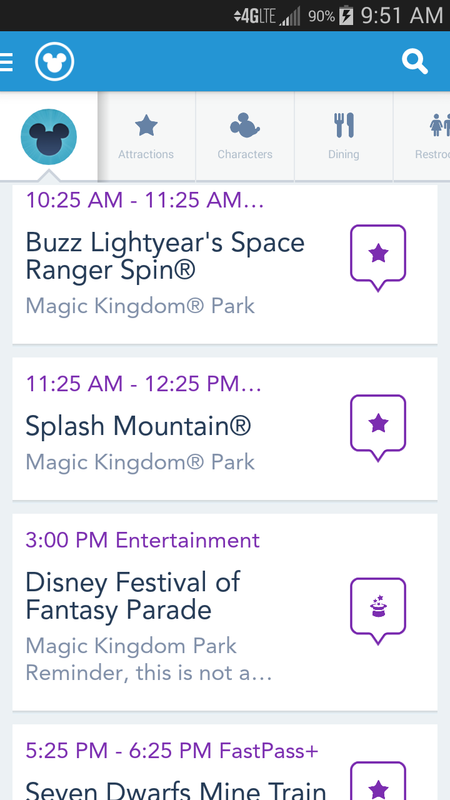 Recently, Disney World has introduced Fastpass+ as a new way to enhance the guest experience while at Disney World. At this time, it is still a work in progress. We were there in January for an early phase of testing which was very limited. It allowed you to make 3 selections upon arrival at the park for your entire day. No more were allowed. Our passes were used by 11:00 and that was the end of the FastPasses for the day. They have expanded the program to all 4 Disney World parks and have increased the limits on the rides. You can make your selections 60 day in advance if you are staying at a WDW Resort and up to 30 days in advance for other guests. They allow you to select three experiences to begin your day. You may select additional experiences one at a time after you have used your first three FastPasses. You may select from parade and fireworks viewing areas, character meet and greets, rides and shows and even some dining reservations. It allows you to plan your day a little bit better. The system is a work in progress. Anytime you make major changes at one of the largest tourist attractions in the world there are bound to be problems. This is still the case. While it is indeed an inconvenience to have problems with your passes, it is not the end of the world. When you use the My Disney Experience online application to make your selections, take a screenshot of your reservations. While Disney cannot guarantee the ability to replace potentially lost reservations, it is one way that you can attempt to prove that you had the reservation originally. It is a computer system. Things happen. Don’t take it out on the Cast Member. Go to Guest Services. They are the people who can help you out. 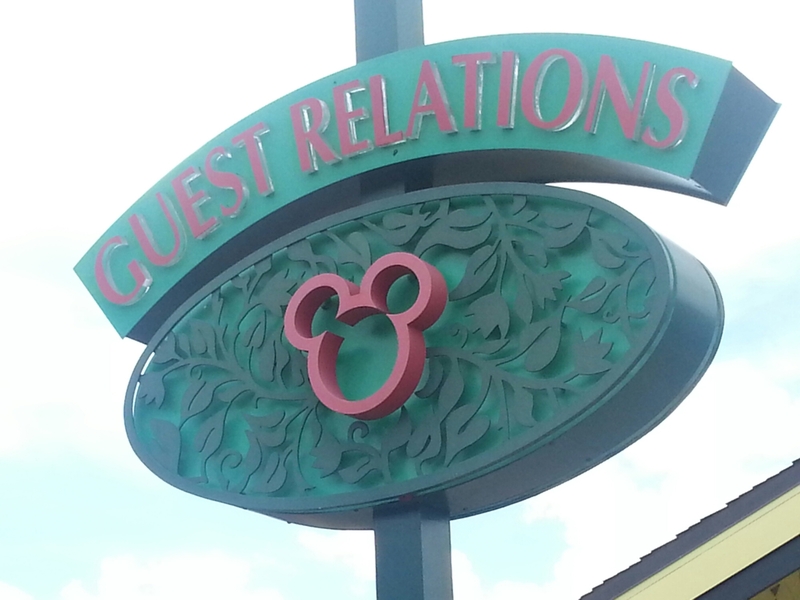 On a recent trip of ours, we made 5 different trips to Guest Services during our first 3 days. Was it inconvenient, yes. Did we let it ruin our trip, no. 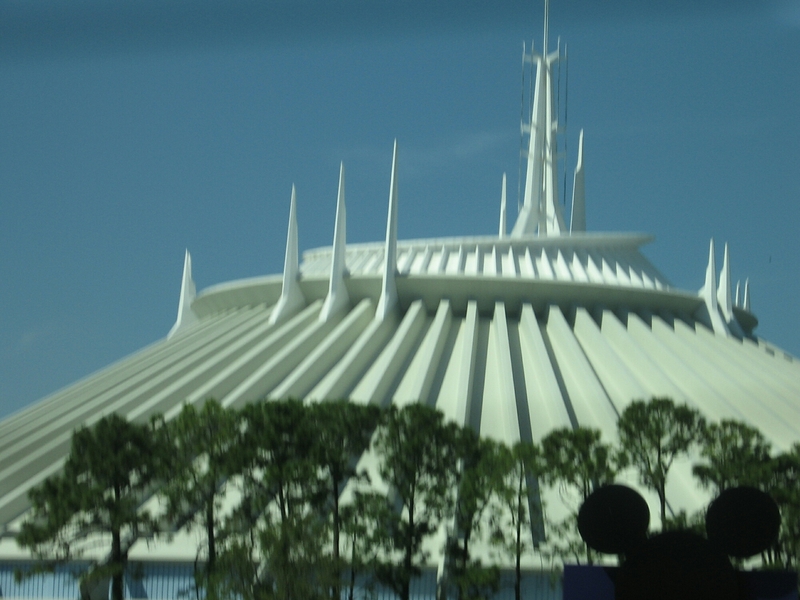 We eventually got to ride everything that we were supposed to ride and learned a lot about FastPass+. A family that we shared an Illuminations cruise with had 10 days of Fastpasses wiped out and were only able to have 2 days of their reservations restored. It changed their trip, but they were still in Disney and having fun. Don’t let it ruin your vacation. In short, I see potential for the new system to allow more people to prepare for and enjoy their vacations. The system still has glitches, but it is light years better than when it was rolled out for testing. If you are looking forward to making reservations for your own vacation, email me atLarry@MagicalVacationsByMe.com. Posted in Animal Kingdom, Disney, Disney Hollywood Studios, Epcot, Magic Kingdom and tagged Disney, Disney World, FastPass+, Travel, Vacation. Bookmark the permalink. If you have ever been to Epcot at Disney World, there is a good chance that you have seen Illuminations. 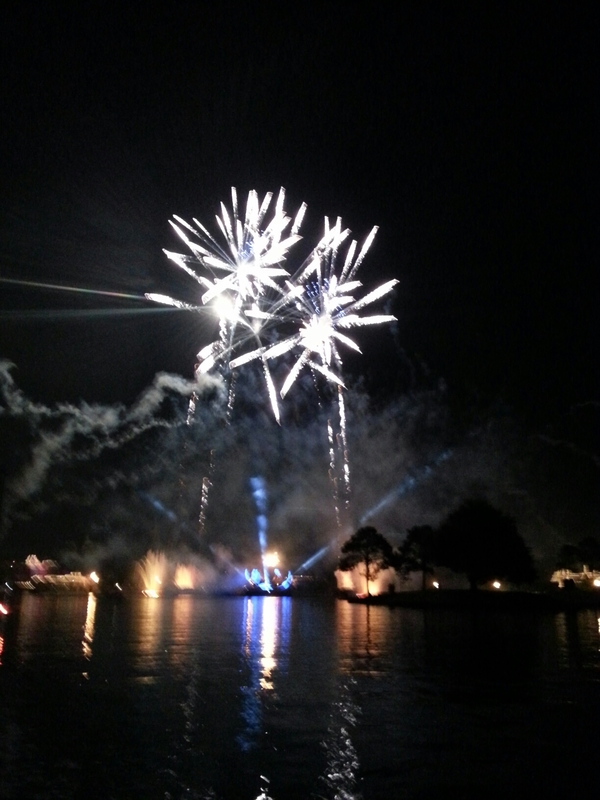 Illuminations is a night time fireworks and light show that is set in the middle of the World Showcase. 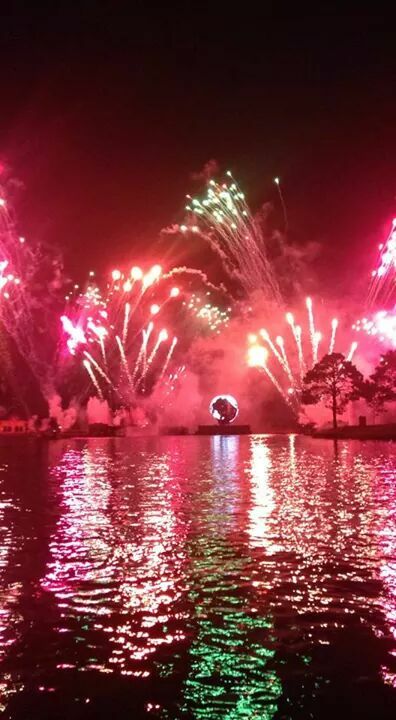 Illuminations was originally created as a celebration of moving into the new millennium. It was scheduled to run for fourteen months, but is approaching fifteen years. When the lights go down to begin the show, 19 torches are lit to symbolize the 1900’s. Count them the next time you walk around the World Showcase. During the show, most of the countries around the lagoon light up their respective buildings as a part of the celebration. Two of the countries choose to remain dark instead. Norway chooses not to put lights on it’s Stave Church and Morocco chooses to remain dark citing religious preferences. Next time you’re watching Illuminations, check it out and see if you notice these things and let me know what you see. Posted in Epcot and tagged Disney, Disney World, Epcot, Illuminations, Travel, Vacation. Bookmark the permalink. 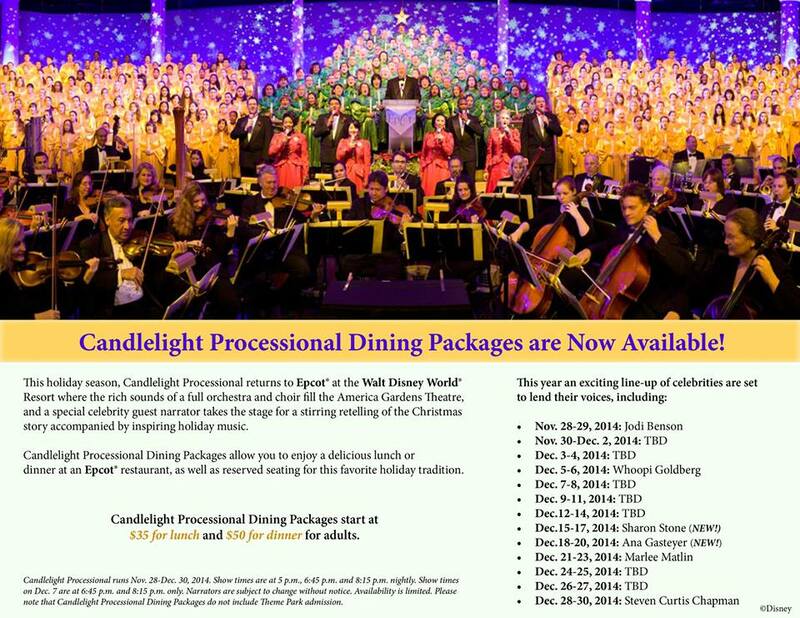 If you are planning to be in Disney World during the holiday season, an opportunity to experience the Candlelight Processional at Epcot is a wonderful idea. A limited time experience that celebrates the joys of the season and features a different celebrity narrator each day. To make the experience even more enjoyable, you can choose a dining experience to pair with and receive guaranteed seating for a performance of your choice. Let me help you plan your next vacation. Email me at Larry@magicalvacationsbyme.com for a complimentary quote. 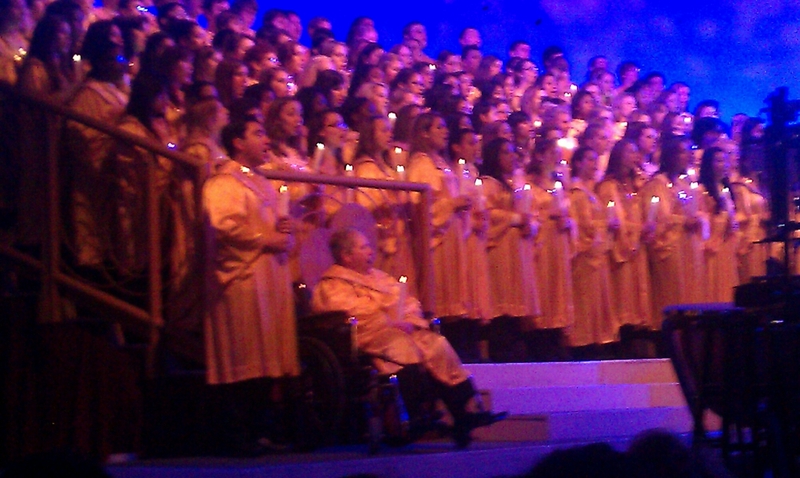 Posted in Disney, Epcot and tagged candlelight processional, Disney, Disney World, Epcot, Travel, Vacation. Bookmark the permalink. 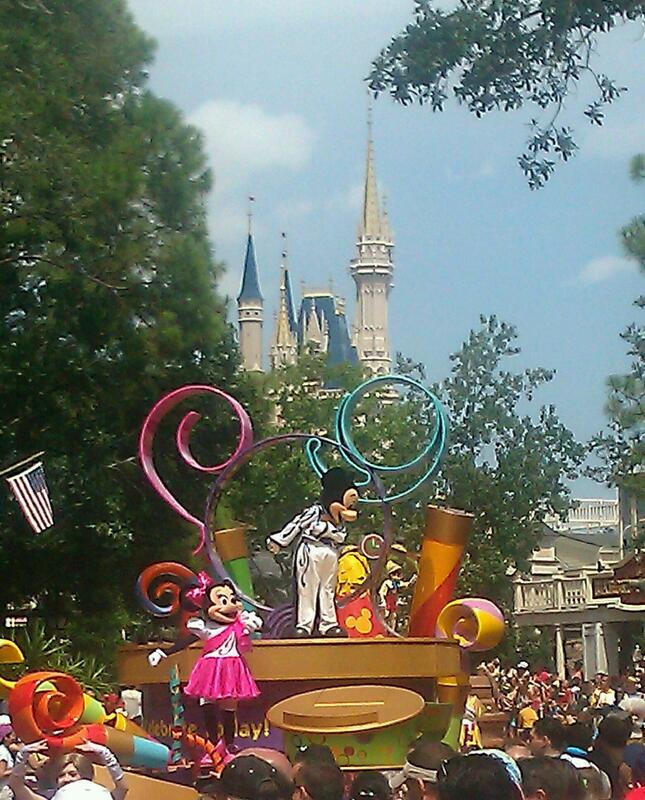 2015 Disney World resort reservations to be available soon. In anticipation of the release of the 2015 Walt Disney World resort pricing, I will be giving away a $25.00 gift card for the first 5 people who book their 2015 Disney vacation of 4 days or longer with me. The gift card will be sent to the winner when final payment for the trip has been made. To be eligible, mention this post when you make your reservation with me. Email me at: Larry@magicalvacationsbyme.com to make your vacation plans. Posted in Animal Kingdom, Disney, Disney Cruise Lines, Disney Hollywood Studios, Epcot, Magic Kingdom and tagged Disney, Disney World, gift card, Resort, Travel, Vacation. Bookmark the permalink. A place for some good and accurate Disney information. Here’s a link to a webpage that is full of good and accurate Disney information. This is not a rumor mill, but instead all of the information on the page is approved as accurate by Disney. It’s a great way to start planning your next vacation. Email me at Larry@magicalvacationsbyme.com if you need additional information or help. Posted in Animal Kingdom, Disney, Disney Cruise Lines, Disney Hollywood Studios, Epcot, Magic Kingdom and tagged Aulani, Disney, Disney World, Disneyland, planning, Travel, travel agent, Vacation. Bookmark the permalink.